America’s love affair with the automobile may be lost on the next generation of car buyers. Possibly as a result of growing up in an era of exposed corporate greed. The ride-share generation has a more practical perspective regarding spending. They prefer to invest their money on experiences instead of on their car and the gas, insurance and the maintenance that goes along with it. Crushed under a staggering amount of student loan debt, millennials have reprioritized their spending. According to a Forbes poll, 59% would rather rent than buy a home. Dealers must re-tool for change as the spending habits of millennials will determine how automobiles will be sold. Millennials are currently the largest segment of the U.S. population and soon will age into the largest share of buying power. As soon as 2020, this group is estimated to spend $1.4 trillion on consumer products. 83% use online content to make a purchasing decision. Millennials may become the major disruptive force in redefining the car buying experience for the better. There has been a great deal written about how to adapt our business practices to reach this millennial world-changing force. None of the statistics listed above should be new information for any dealer or anyone in business. It has become mainstream knowledge that to reach this group we will need intelligent, perceptive social media content, offer flexibility in handling transactions on mobile devices and authenticate a socially-responsible business. They want convenience and control. Time to give them what they want. The difference between success and failure will not be measured through marketing efforts but through the customer experience. This imminent, overriding cultural change is ironically the best news that the retail automotive industry had had in years. Through the many resources providing information, the consumer interaction will no longer be focused on price and value. The adversarial relationship between dealership and consumer can finally be put to rest. Those dealers that can embrace transformation and evolve along with the reconstruction of the showroom experience will see the greatest benefit. This powerful, game-changing force of new buyers may give dealers the opportunity to change the adjectives forever. 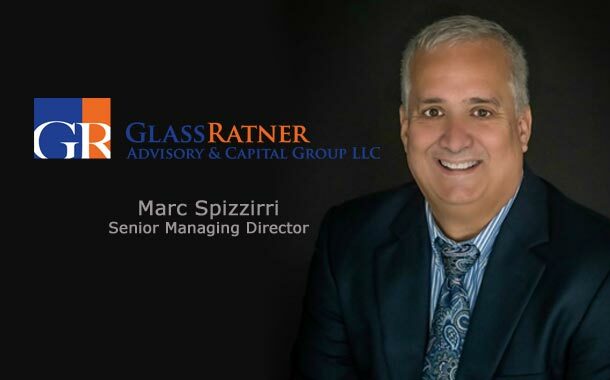 Marc Spizzirri is Senior Managing Director for GlassRatner Advisory & Capital Group, LLC, a specialty financial advisory services firm and wholly-owned subsidiary of B. Riley Financial, Inc. (NASDAQ: RILY). He has 35 years of retail automotive experience. He has owned and operated seven franchised automotive dealerships, two motorcycle franchises and an internationally recognized classic car dealership with total annual sales reaching $400 million.. He can be reached at 949.922.1006 or MSpizzirri@glassratner.com.